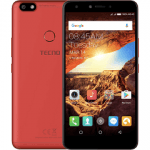 The Tecno P5 full Specification, Features and Price, while the full Specification,Features and Price of the Tecno H5 . The Tecno P5 has a dimension of 124.3 x 65.5x 10.5 mm while the Tecno H5 is 124*65.8*11.65mm. Tecno P5 has a 2.0MP front camera while the Tecno H5 has a 0.3MP front camera. 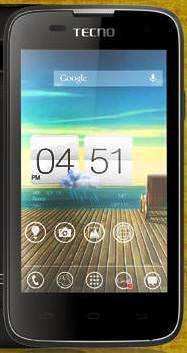 Tecno P5 has a 4.0” screen while the Tecno H5 has a 4.0” screen. Tecno P5 price range is from 16,500 while the Tecno H5 cost about 17,000. P5 and Tecno H5 are almost the same. how can i get my call history on techno P5 plus?